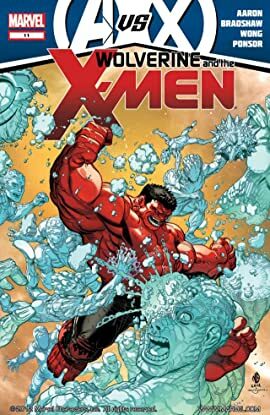 AVX TIE-IN With tensions between the Avengers and X-Men on the rise, Kid Gladiator takes on the Avengers single-handedly! 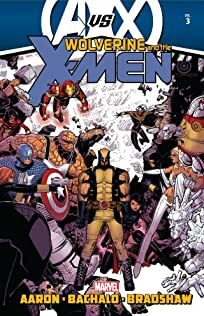 Meanwhile, with the battle for Hope raging on, the students of the Jean Grey School must decide where their allegiances lie. Wolverine has taken one half of the X-Men back to Westchester to start over again. 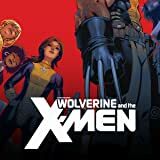 SCHISM tore them apart, but can Wolverine lead the new Children of the Atom into the future?